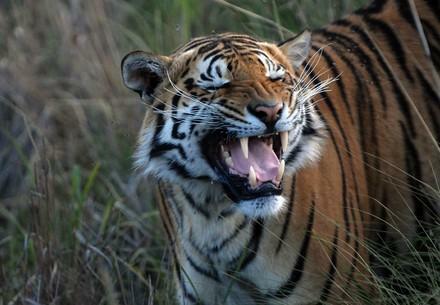 The world already lost over 90 per cent of its tigers. 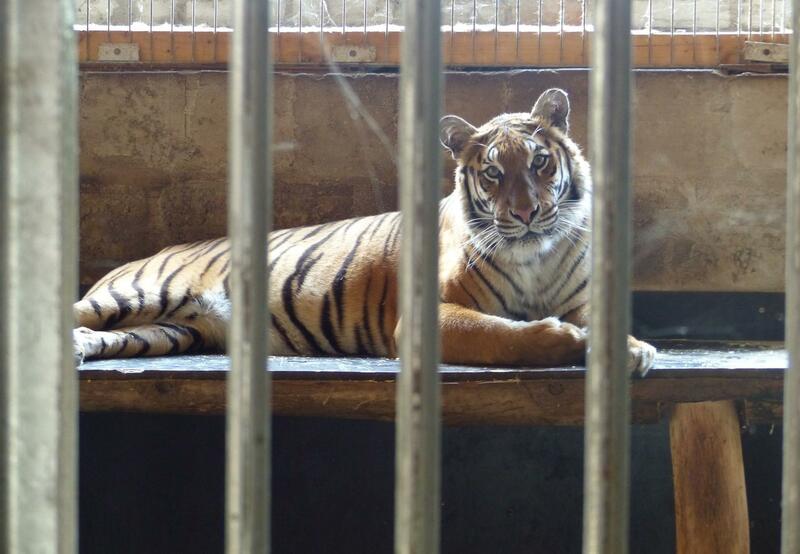 With only 3,900 animals left in the wild, 91 % of EU citizens want to see a ban of trade in captive bred tigers. Without proper management and control over the tiger trade business, cases of cruelty against these majestic wild animals will only increase. Tigers will continue to be killed and used as ingredients in traditional ‘medicine’. They will continue to live a captive life as entertainment props for commercial gain. And the very few tigers left in the wild will stay at high risk of being poached for quick money. 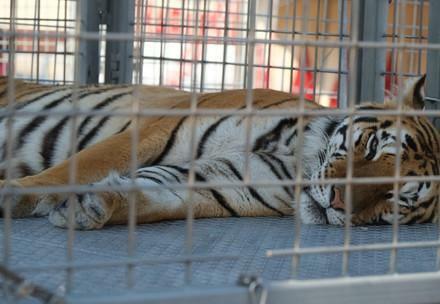 Please help us to ban commercial tiger trade! Sign up on our petition and subscribe to our newsletter so we keep you updated on further actions that you can get involved to support this campaign.